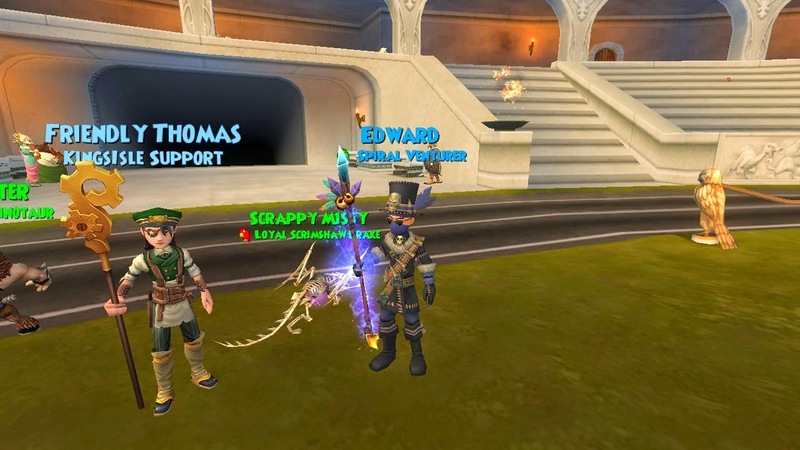 Around the Spiral with Edward Lifegem: Pirate101 Test Realm Pet Sparring Party Recap! 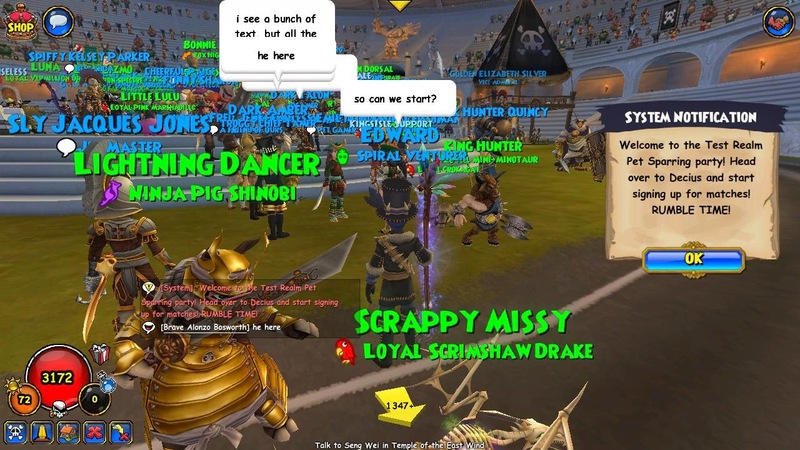 Pirate101 Test Realm Pet Sparring Party Recap! 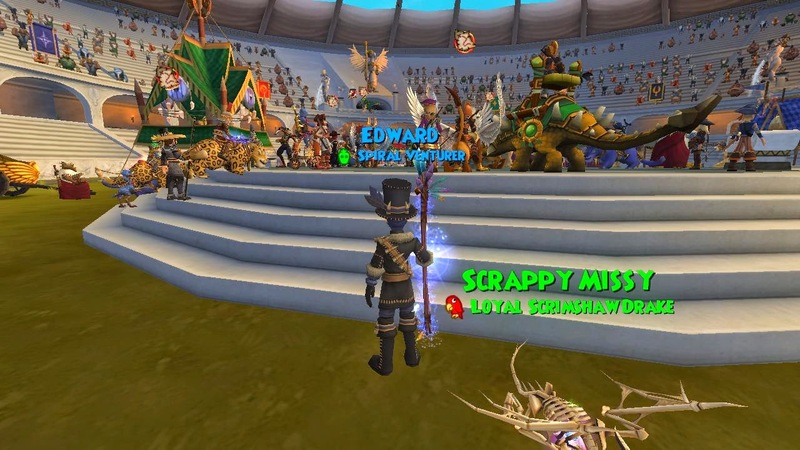 Around the Spiral's Pirate101 Raffle! Edward Firegem Made It To Level 100! Edward Lifegem Gets His Level 88 Spell! Pirate101's Updates Are Now Live! 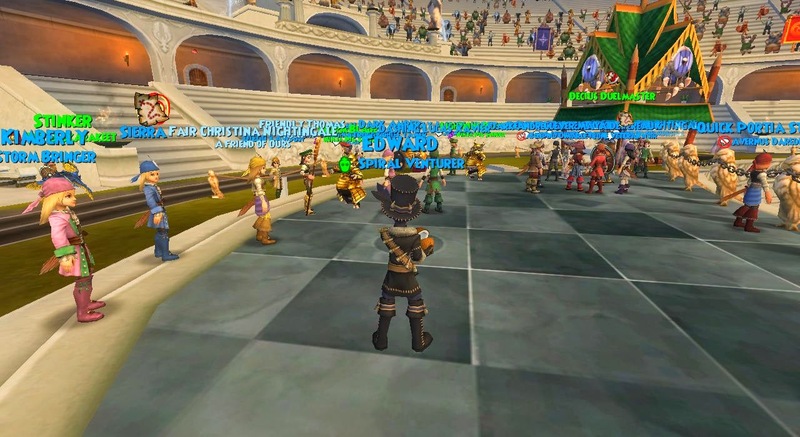 Pirate101 Test Realm Sparring Party!